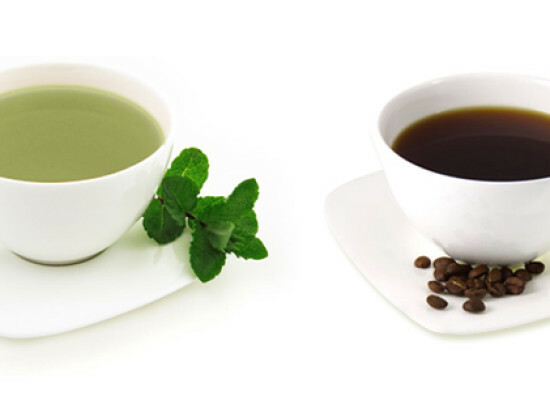 Coffee or tea which is better? In order to set off good start for the day, everybody wishes to drink a nice hot cup of coffee or tea. Ofcource the choice of the drink varies between different households and individuals. Most of the adult men and women feel that it is tea which actually energizes their body and makes them ready to carry out the work planned for the day while the younger generation prefers coffee.